Vancouver, BC, Canada – September 18, 2017 – Aspect Biosystems Ltd., a privately held biotechnology company focused on commercializing cutting-edge bioprinting technologies, has announced the completion of its first institutionally led round of financing. The private financing round was led by Pangaea Ventures, and included investments by Endure Capital, Pallasite Ventures, Relentless Pursuit Partners, and other new and existing investors. 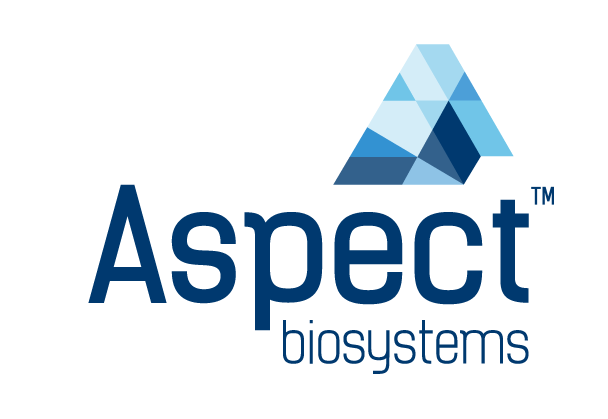 Aspect will use proceeds from this financing to fund ongoing technology and product development, expand its strategic partnerships, and ultimately accelerate the commercialization of its Lab-on-a-Printer™ bioprinting platform and tissue applications. In conjunction with the financing, Andrew Haughian of Pangaea Ventures and Christopher Bissonnette from Pallasite Ventures will be joining the Board of Directors. Aspect would like to thank outgoing Director Paul Drohan for his valuable contributions and support during a critical phase of Aspect’s corporate development. Pangaea is the world leader in advanced materials venture capital. It invests in companies using advanced material technologies that make our world better. Established in 2000, Pangaea has built an outstanding portfolio addressing multi-billion dollar markets in energy, electronics, health and sustainability. 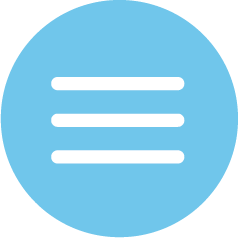 Its unmatched materials network spans multiple industry verticals, and includes world-leading Strategic Limited Partners across North America, Asia, Europe and the Middle East. This press release has also been posted via Business Wire here.